Through Ainmhithe na hÉireann the pupils can gain some insight into the lives and the habits of some of our native fauna. Each page is dedicated to a different animal and contains a description of the animal itself, its diet, habitat and lifestyle. The layout and terminology used on each page is similar. 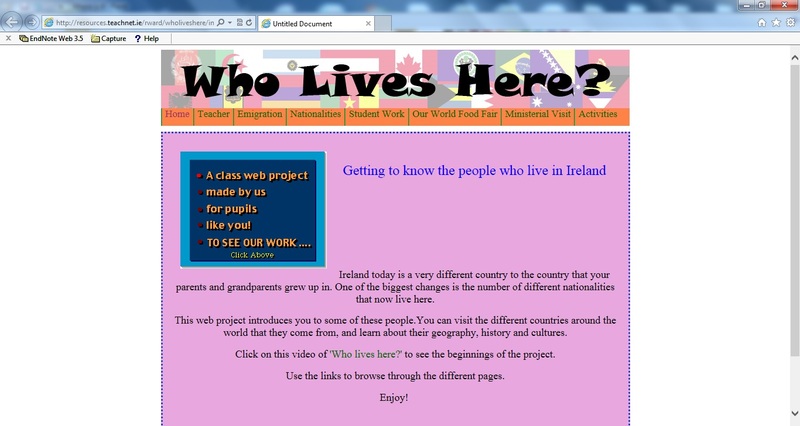 The project is aimed at middle and senior classes in Gaelscoileanna and senior classes in English medium schools. 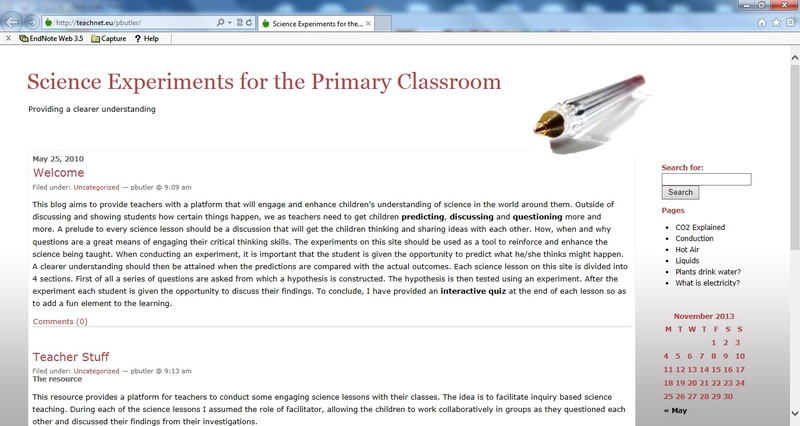 The teachers’ page links to worksheets which may be printed off and used in conjunction with the project or as a follow-up exercise after the children have studied the animals. Computer with Internet access and printer. Pupils can use site alone or in small groups. 20-30 minutes per animal to study information and complete worksheet. 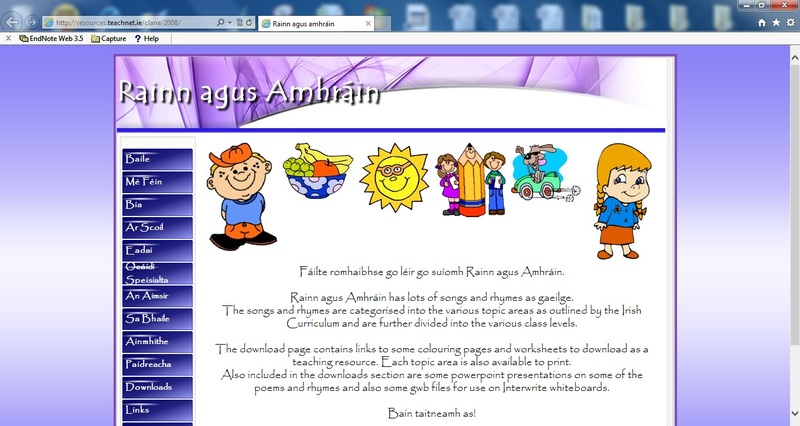 Gaeilge-léitheoireacht ar son eolais agus brí. Ceisteanna a fhreagairt bunaíthe ar an léitheoireacht sin. Eolas ar ainmhithe agus a saol. Ealaín. 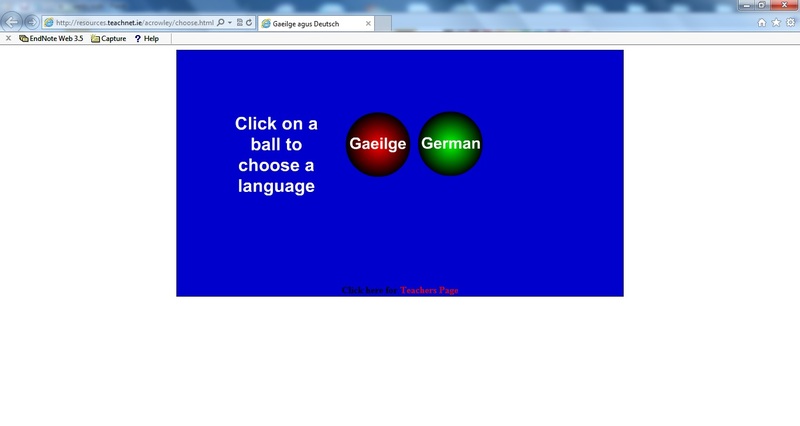 The project is aimed at middle and senior classes in Gaelscoileanna and senior classes in English medium schools.